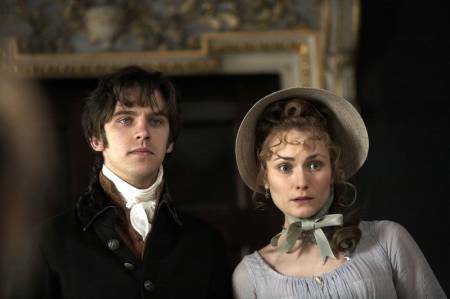 Edward Ferrars. . Wallpaper and background images in the Mr. Edward Ferrars club tagged: jane austen hero edward ferrars sense and sensibility 2008 matt stevens. This Mr. Edward Ferrars photo might contain bonet, mencucuk bonet, and bonet mencucuk.